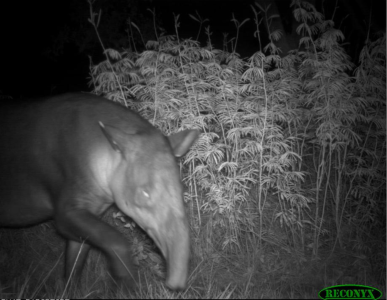 Increased protection of the Central Belize Corridor, linking large protected areas in the northeast and southwest of the country. The small country of Belize (half the size of Nova Scotia) has the lowest population density of all countries in Latin America (16 people per square kilometer – less than half that of the U.S.). 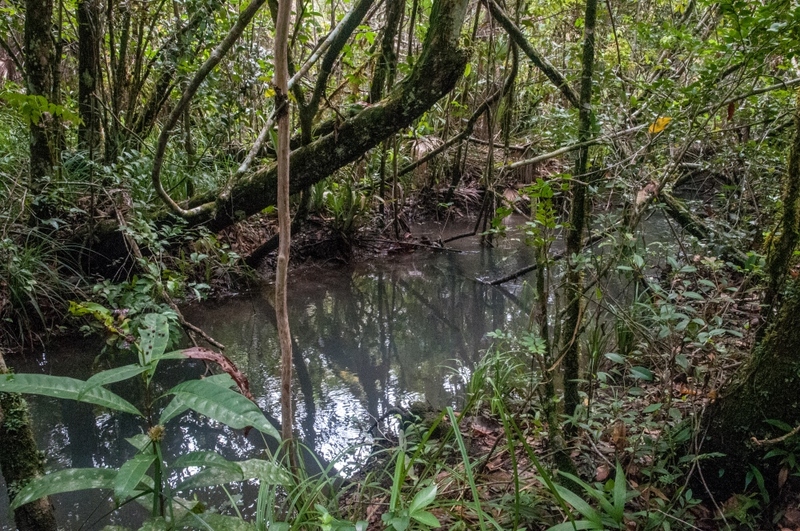 The Belize Central Corridor is comprised of a great variety of tropical habitats, including rivers, marshlands, pine savanna, and gallery forest. 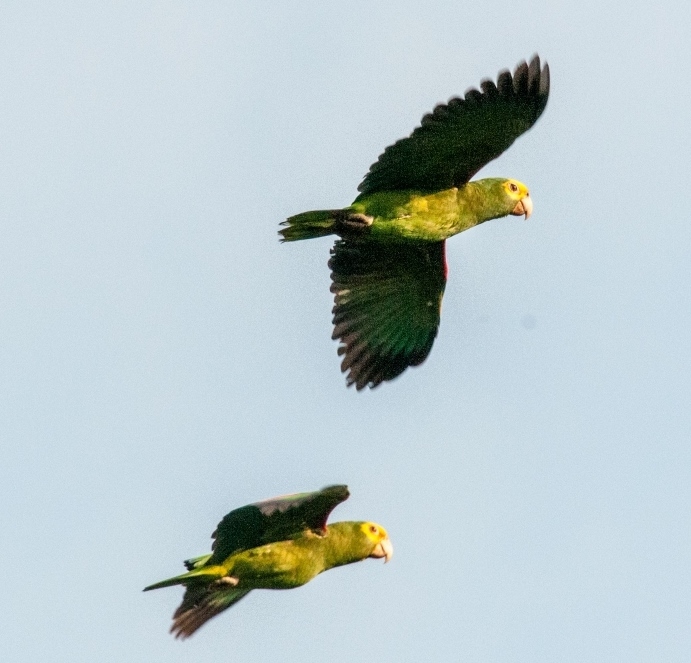 These are home to many species of threatened fauna and flora including jaguar, tapir, white-lipped peccary, Morelet’s crocodile, yellow-headed parrot, and aplomado falcon. The Belize Central Corridor is bisected by the one of the country’s three major roadways, the Western Highway. 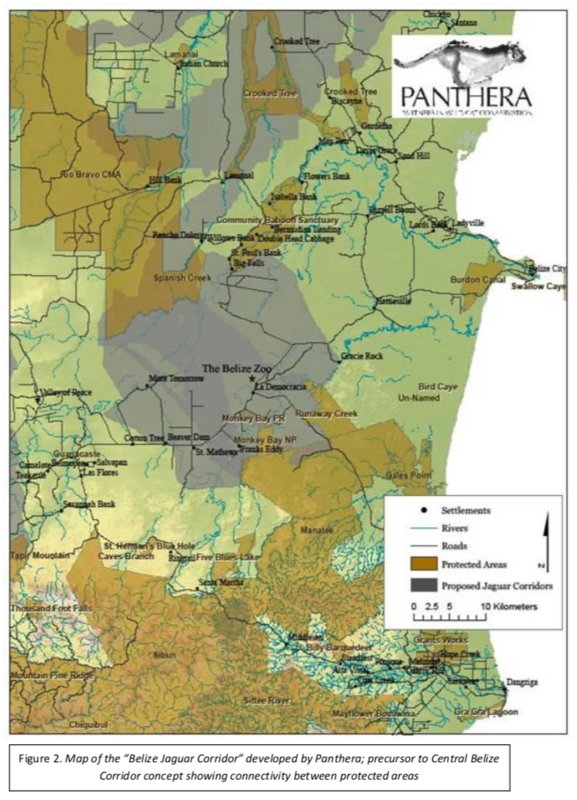 In recent decades, development has increasingly fragmented the functionality of the corridor linking hundreds of thousands of hectares the north to the south. Current threats include unsustainable hunting and poaching, illegal logging, human-induced fires, and habitat conversion for cattle grazing and agriculture. In collaboration with the Belize Zoo and Tropical Education Center, ICFC contributed $25,000 toward the purchase of a 348-hectare parcel within a large patchwork of other privately protected areas totaling 1,147 hectares. Belize Zoo and Tropical Education Center. Panthera has served as a scientific collaborator. The size of the completed Belize Zoo Protected Area is 1,147 hectares. Other contributors were Individual donors (US$175,000) through crowd-funding, and IUCN Netherlands (US$10,000). 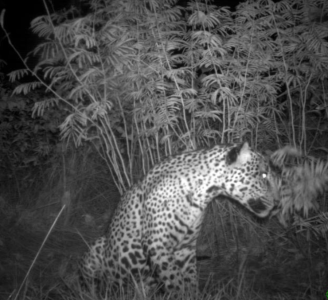 Above: Central American tapir and jaguar caught on camera trap in the acquired property.